Windermere Northlake will be spending their Friday out with the Northshore Senior Center for Community Service Day 2015. The Northshore Senior Center is a community where everyone leads full, healthy, and inspired lives. Founded in 1972, the Senior Center has grown from a small band of 50 older adults to a lively community of over 7,400 in 2008. NSC has been affiliated with Senior Services of Seattle/King County since 1982. Over 500 dedicated volunteers in self-directed teams, with the support of staff, have designed and monitored every aspect of programming, bringing ever changing and vital programs and services to those over 55, and adults of all ages with disabilities. 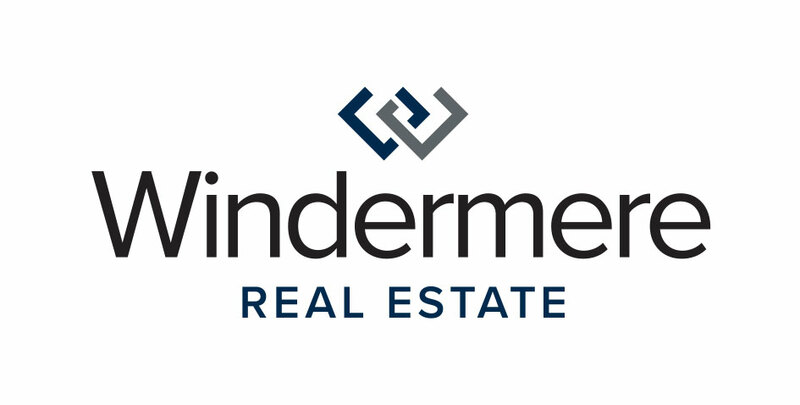 The brokers and staff of Windermere Northlake will be doing plenty of yard work and landscaping for the NSC facility. They have a full day planned with weeding, trimming and planting the flower beds. By the end of the day on Friday, the gardens will look bright and colorful for summer! Want to find out more about Northshore Senior Center? Visit their website or follow them on Facebook!